Specific, culturable organisms are usually isolated from soil by using liquid or solid substrates. These can involve very general substrates from which individual colonies are picked for further characterization. Also useful are media containing inhibitors such as chloramphenicol, tetracycline, and streptomycin, which inhibit protein synthesis by binding to the 50S ribosomal subunit, or nalidixic acid, which inhibits DNA synthesis of G~ bacteria. Specific growth conditions include high or low pH, aerobic or anaerobic, or high salinity. Plants are used to identify and enrich specific soil populations. Growing compatible legumes in test soils makes it possible to isolate and identify rhizobia from root nodules. Root or leaf pathogens and mycorrhizal fungi are often similarly enriched and identified. Isolations can be performed without growth media by microscopic examination combined with micromanipulators or optical laser tweezers, which can separate single cells, spores, or hyphal fragments. Genetic markers that are incorporated into isolated organisms before soil reinoculation include antibiotic resistance, the lux operon for light emission, and genes that code for specific enzyme activities. Resistance to most currently used antibiotics is usually carried on a plasmid (see Chap. 5). The use of an appropriate vector makes it possible to transfer a plasmid containing an antibiotic resistance gene to soil isolates. These isolates can then be reintroduced into soil and recovered by placing soil dilutions on the appropriate medium containing that antibiotic. Only organisms carrying the antibiotic resistance gene(s) will be capable of growth. Automated, multisubstrate approaches have been used as metabolic fingerprinting system. For example, the Biolog system makes it possible to test growth reactions of many isolates on a broad range of sole C substrate and to analyze the community level respiratory response of culturable organisms in a soil sample. 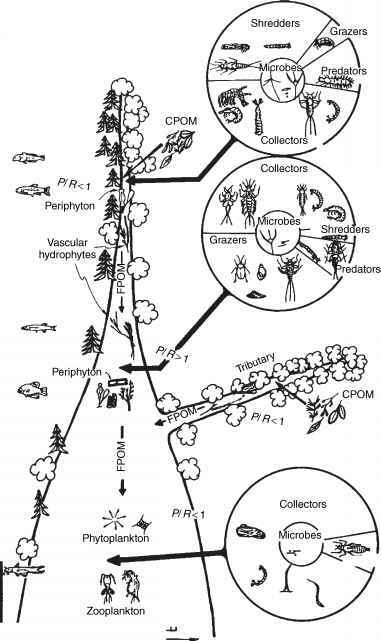 This, combined with the use of a broad range of known organisms and mathematical clustering techniques, allows researchers to characterize unknown organisms by sorting them into affinity types occurring in a particular habitat. Because of their generally oxidative and mycelial nature, it is not possible to characterize fungi using substrate-utilizing clustering analyses. A community-level physiological approach is based on soil dilutions into microtiter plates in which redoxdyes are added to multiple, single C substrates. This approach bypasses the need to work with isolated cultur-able organisms but still requires growth (reduction) on the appropriate substrate. Multiple substrate fingerprinting has limitations (like measuring an enzyme activity of a growing microbial population or the selectivity of the microbial response) and is controversial in soil microbiology.